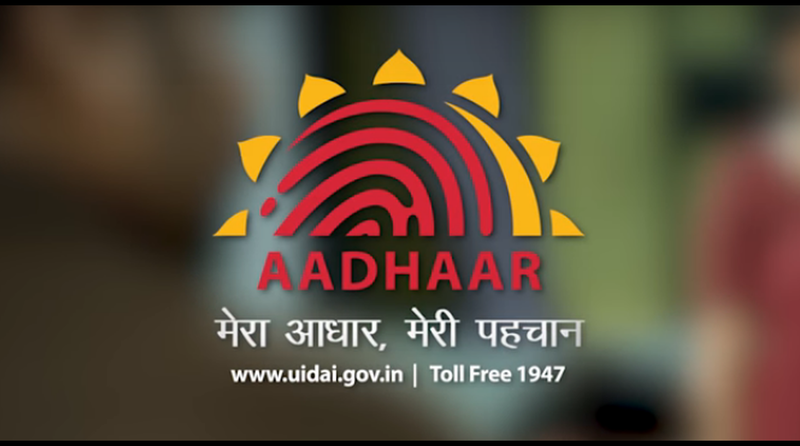 The Cyber Security Cell of Maharashtra Police late on Friday issued an advisory saying if any number in the name of UIDAI had been automatically added to the mobile phone contacts, it should be deleted. After outrage over reports about the Unique Identification Authority of India (UIDAI) toll-free helpline number appearing in people’s phonebooks by default, Google on Friday apologised for “inadvertently” loading the old UIDAI helpline number and 112 helpline number into the ‘setup wizard’ of Android phones in 2014. “Our internal review has revealed that in 2014, the then UIDAI helpline number and the 112 distress helpline number were inadvertently coded into the SetUp wizard of the Android release given to OEMs for use in India and has remained there since. Since the numbers get listed on a user’s contact list these get transferred accordingly to the contacts on any new device,” a Google spokesperson said in the statement. Earlier on Friday, UIDAI had issued a clarification saying it didn’t ask any manufacturer or service provider for providing any such facility. It added that the number, which has been automatically added to the contact list of many users, is not even a valid number. Many people on Friday found their phonebook updated with the old UIDAI helpline number — 1800-300-1947 – in the contact list. The UIDAI number currently functional is 1947. There had been no earlier message seeking permission regarding the same, but the number automatically appeared in the contact list. The Cellular Operators Association of India (COAI) also claimed that they were not responsible for the privacy breach.